Here at we are a certified Invisalign provider! Have you ever wondered if Invisalign is right for you? Are you still undecided? Well, did you know there are also health benefits to having straight teeth? Gum disease (also known as periodontal disease) and tooth decay are caused by bacteria. Individuals with crowded teeth generally have a harder time keeping the areas between the teeth clean, which can then lead to periodontal disease. Studies have shown that periodontal disease can lead to heart problems and diabetes. With Invisalign and the help of Dr. Gerfen, not only will you be able to keep your mouth in good health, you will also be taking care of the rest of your body! Call our Danbury or Brookfield dentist office for a consultation to find out if you would be a good candidate and to ask any questions you might have about treatment! 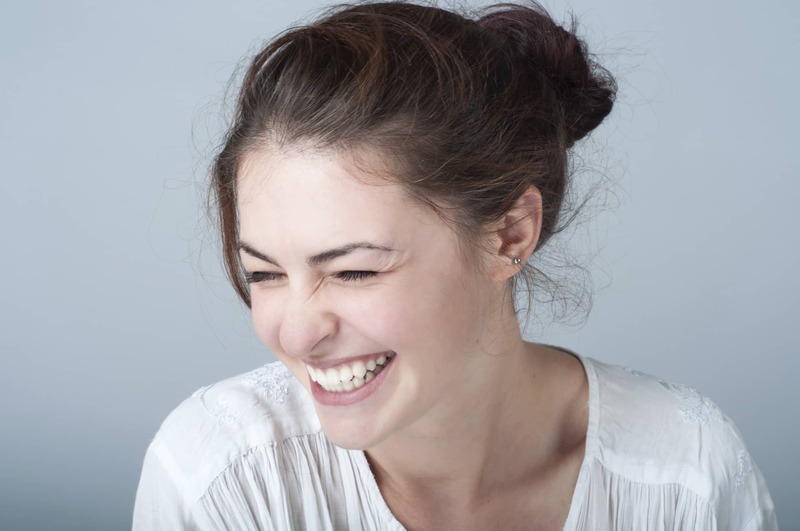 Learn more about Invisalign on our website as well: https://www.soamsdental.com/services/cosmetic/invisalign-danbury-ct/.